You can go from where you are now… to living a life of health, wellness, and freedom from pain and sickness. 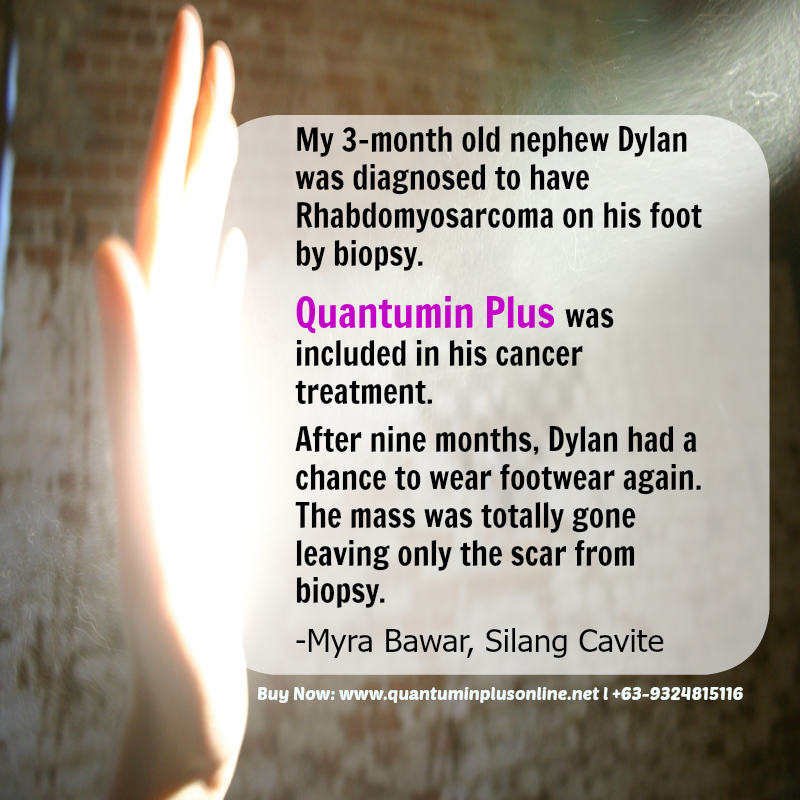 Some of the patients healed by Quantumin Plus. 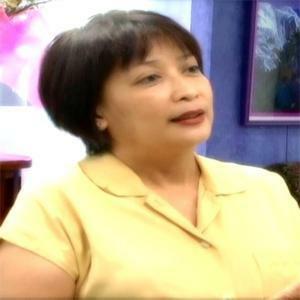 "For almost a year, Patient, Z. Mendoza, 62 years old from Lipa City had various medical treatments for her INFECTED WOUND but there was no sign of progress at all. 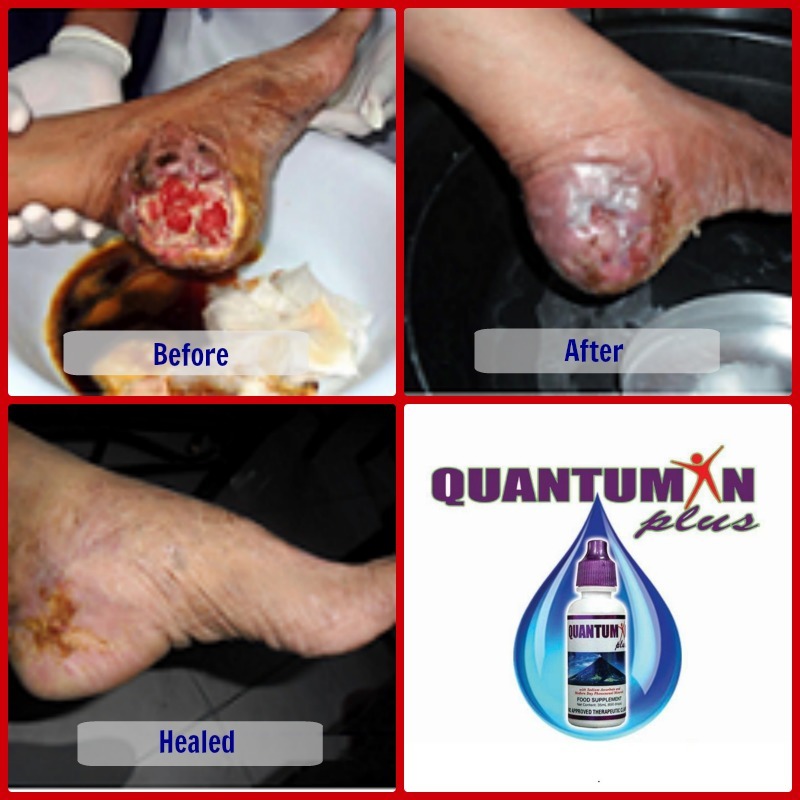 In November 2012, she was introduced to Quantumin Plus which she religiously used as oral and topical supplement. After 7 days, the wound dried up rendering much relief. And in just 3 weeks, you can see the amazing results." And if you choose to join them today, you can too. How? Keep reading! Do you feel energized every day? Do you have enough strength to carry on your day to day tasks? Are you pain-free, healthy and glowing? envisioned when you were young and excited about the future? If you answered “no” to any of these — you’re not alone. The world today has a way of “making us sick …” or making us unwell and imprisoned in our pain. You try to eat good and nutritious food, but it doesn’t seem to get anywhere. For many — the future is uncertain because of their disease even scary. Gone are the days of eating right and living long enough to see your grandkids. These days, we are plagued by sicknesses, even those working out in the gym or running a marathon die of heart attacks. As in any other things in life, sickness come when you least expect it. They come when you don’t have money to finance for these diseases. Hospitals and doctors are charging us more and more. In your sickness, you will meet fellow Filipinos who have decided that they have had enough of medicines/ drugs, insulin, dialysis, chemotheraphy, clinics and hospitals visits. They are taking back control of their health, their well-being, and their future. "I was diagnosed to have HPP known as Hypokalemic Periodic Paralysis. Although I could speak, I couldn’t move all the other parts of my body. In short, they have defined what health and well-being means to them. "Iinom ako ng madaming gamot at magpapacheck up lagi para masigurado kong healthy ako." Is This Your Route To health? 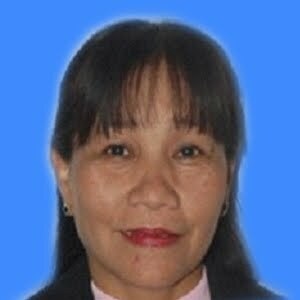 Pinoys think that drinking lots of drugs is their way to health. We have been brain-washed for such a long time. For them, it is a faster way than to eat well, getting enough rest and nutrition. But you have to endure the side effects of these anti-biotics/drugs too and not only you – your spouse, parents, kids, and even your babies. Here’s the biggest hurt on top of all these: medicines and drugs treat only the symptoms but not the root cause. Gumaling ka man ngayon pero isang araw babalik pa rin ang sakit mo. A lot of people have already suffered the effects of these drugs in our body. The life expectancy rate has become shorter and shorter. Many newborn babies are sick or with Down Syndrome. If our technology now creates drugs that can cure sicknesses, how come that the number of sick people and children are increasing daily? It’s only a matter of time for other countries to follow the trend the Philippines has started. Some smart Filipinos know this fact and are getting control of their health. Some are even excited about making their families TRULY healthy. We show sick and suffering people struggling with diseases, pains, self-doubt, lack of hope and resistance to receive healing, become pain free and stand more enthusiastically in their lives and know that there is hope despite the disease, pain and suffering. As of today, many sick people are living transformed health and well-being. They are free from pain and suffering and are now taking control of their health. 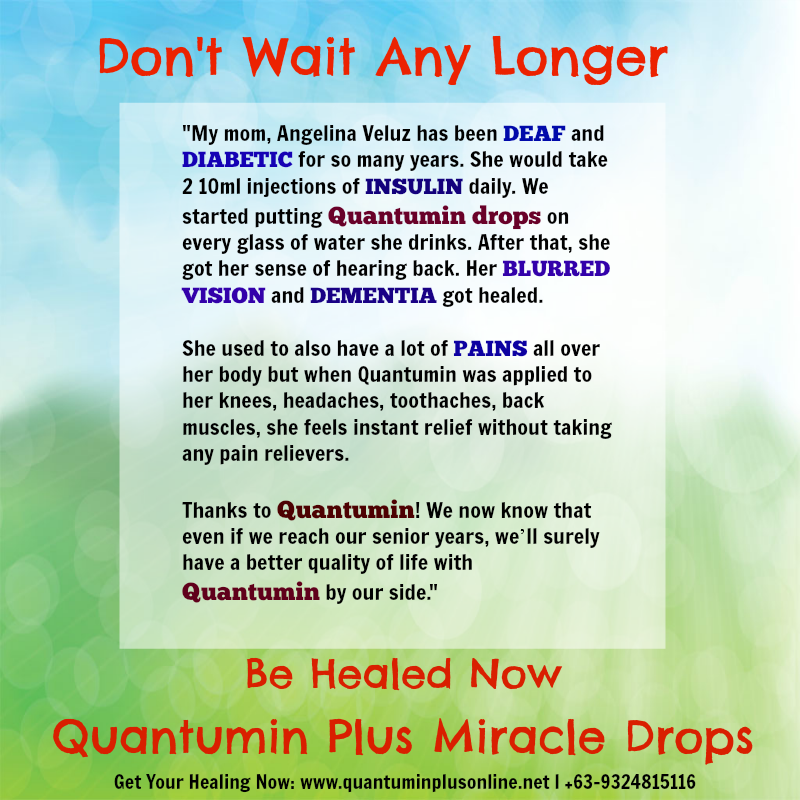 We share Quantumin Plus a proven miracle drop that gives you everything you need to become healthy and receive healing. · A new life na kapag pagod ka ng magsuffer sa hypertension, acid reflux, diabetes, cancer, kidney stones, GERD, cyst, psoriasis, allergy, you will have more time na hanapin yung gusto mo sa buhay. 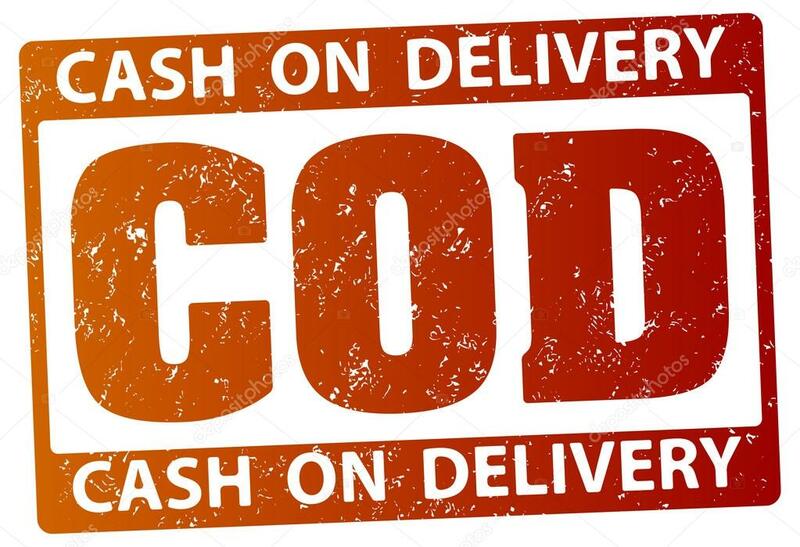 · A life with more savings because your don’t spend a fortune on medicines, doctors’ fees at hospital visits. This is life living on your own health and well-being terms and enjoying wellness in it’s truest sense. You can go from where you are now… to living a life full of freedom, health and energy. Then this is exactly for you. 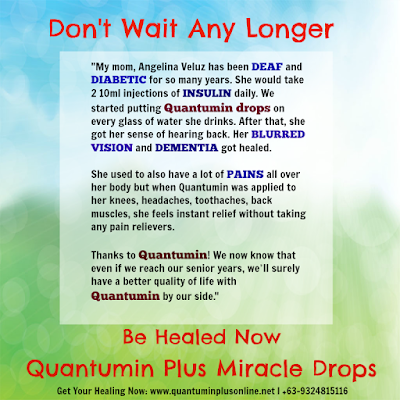 Today, I invite you to try the Miracle Drops: Quantumin Plus. The Miracle Drops: will help you get the healing you need in just a few days or even less. Chelates heavy metals like lead, mercury, cadium, etc. 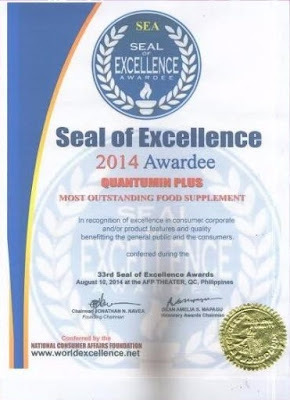 Quantumin Plus Transports nutrients right into the cells. 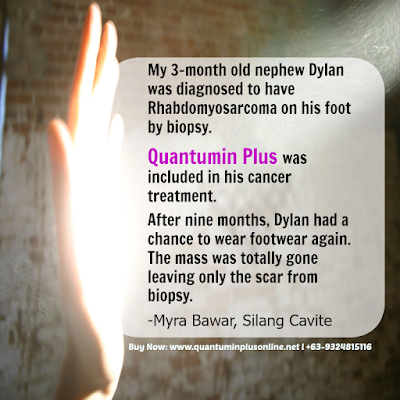 Quantumin Plus contains antibiotic effects without developing resistant strains even on prolonged use. Normalizes the immune system function. But Wait… There Really Is More! 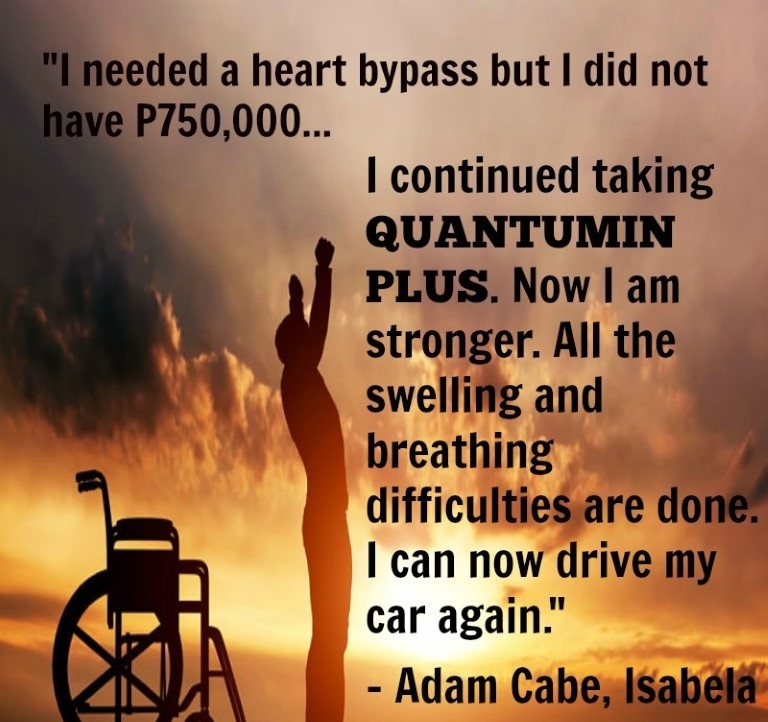 Quantumin Plus is more than just a supplement. A- ALKALINIZER, when put into water it becomes alkaline. 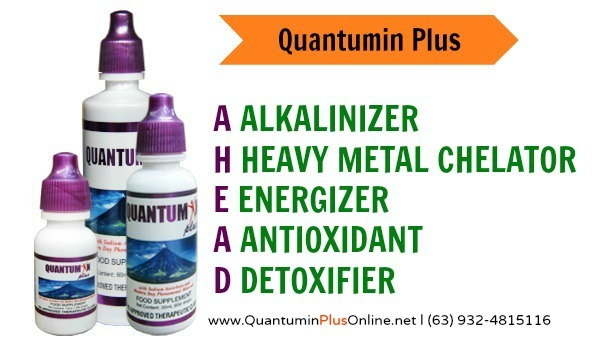 Drinking Alkaline water protects us against the development of cancer , infections and other diseases. H- HEAVY METAL CHELATOR, removes chemicals like lead, mercury that is in our body through urine, perspiration & stools. 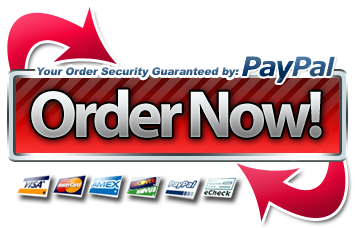 E- ENERGIZER, we will experience the energy burst or pain relief in seconds. - promotes normal blood levels of CHOLESTEROL, TRIGLYCERIDE, SUGAR and URIC ACID and increasing OVER-ALL STRENGTH. Mental, helps solve memory problems. It sharpens the mind. A- ANTI-OXIDANT, aside from the anti-oxidant function of Vitamin C in the form of Sodium Ascorbate, FULVIC molecules protect thecell from damage and repair the injured cells. D- DETOXIFIER, ZEOLITE crystals, a natural mineral found in rock deposits collects the heavy metals, free radicals, & even virusess. Since birth we obtain plenty of toxins especially metals and chemicals into our body because of the food we eat, water we drink, air we breathe. Toxin is one of the causes of sickness/pains. Thus, we need to detoxify, place drops in a glass of water every time we drink or in a water dispenser container. PROTECT, fulvic molecules protect the cell from damage. Toxins will immediately flush out through urine, perspiration and stool. REPAIR, fulvic substance as an intelligent molecule repairs the injured cells. Don’t let it stop you from achieving your health goals. 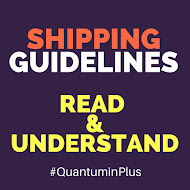 Get your Quantumin Plus bottles below! Now is the time to create your health freedom plan. There’s no reason why you couldn’t do the same. After all, thanks to Quantumin Plus: the miracle drop, it’s easier than ever before. 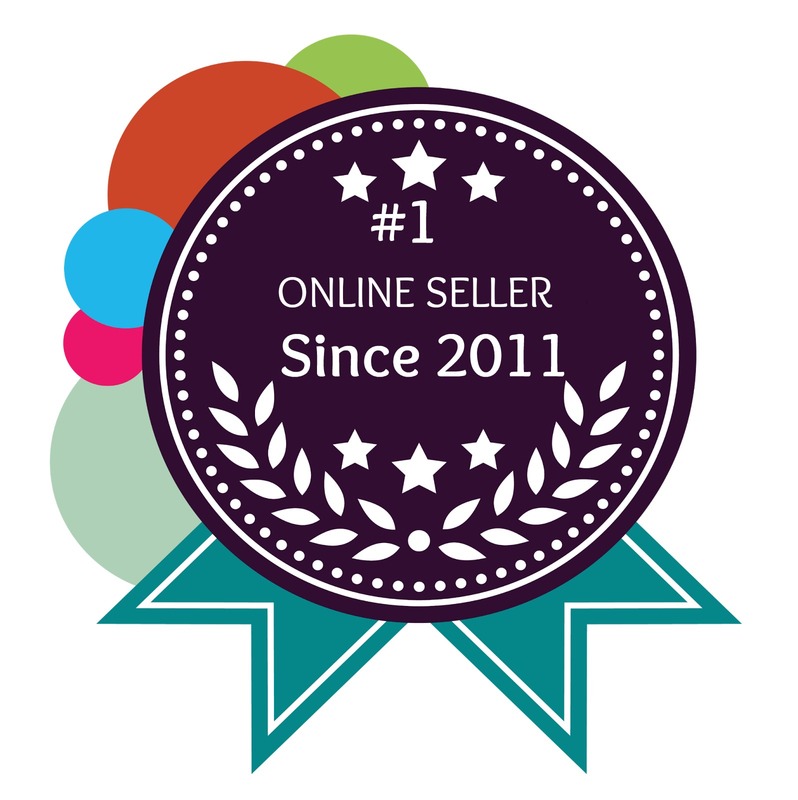 Before we started out the journey in helping people take control of their health, they did a lot of trial and error, countless clinic and hospital visits and spent a lot of money in medical procedures, medicines and drugs. In fact, some have given up. 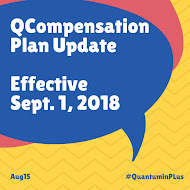 Quantumin Plus was able to give them. Since then, a lot of people have benefited from this. Today, we help thousands of people every day to plan and take control of their health. You received a message from a cousin whom you haven’t heard of for a long time. She shares that some of your relatives will be going home (from some country abroad). You are having a FAMILY REUNION! Parang hindi yata ako aattend! Masama ang pakiramdam ko. 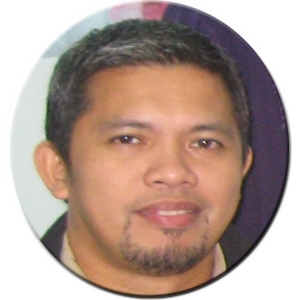 Hindi ako mukhang mayaman kasi stressed out ang hitsura ko dahil sa sakit…. So, which one is your story? Have you given up on experiencing the freedom that you truly deserve? Is there still hope for you? 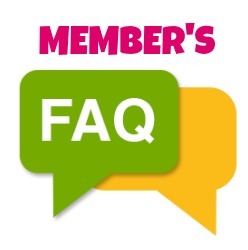 Did you know that many of the people we’ve met are just like you and they are now enjoying the rewards of being healthy and well after their disease? Yes, you have a very good chance to experience freedom, happiness and success that you will be the envy of your relatives . 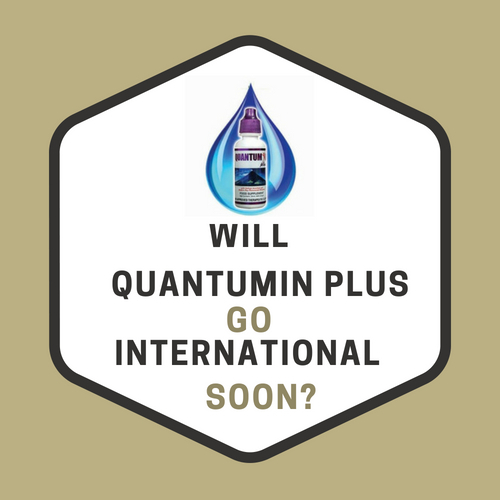 Click here to get your Quantumin Plus here! That could very well be the best advice Mr. Rohn has ever offered. There has never been a better time to put your health squarely in your own hands — and take control of your wellness … now and right through your retirement years. Network with exceptional people who are taking control of their health via our Facebook support group. Enjoy the health tips and weekly/ daily affirtmations and videos about health!